Then and Now — See the Child Actors From 'Lost' Today! 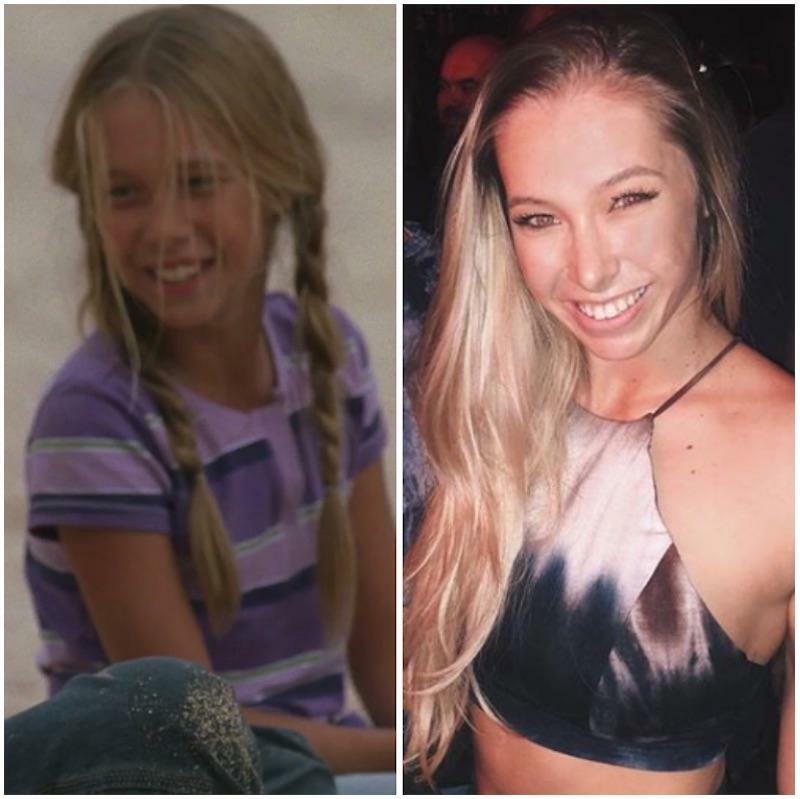 All Grown Up — See the Child Actors From 'Lost' Then and Now! Sure, it's easy to remember the adult cast of Lost — Evangeline Lilly (Kate Austen) is still one of Hollywood's most successful actresses and Naveen Andrews, aka Sayid Jarrah, is currently on our TV screens as Julian Cousins on Instinct. But what about the child actors who stole the spotlight on the ABC series, whether across multiple seasons or just briefly in those iconic flashbacks? Well, we did some digging and found the young stars today. Surprise: many of them are still acting! 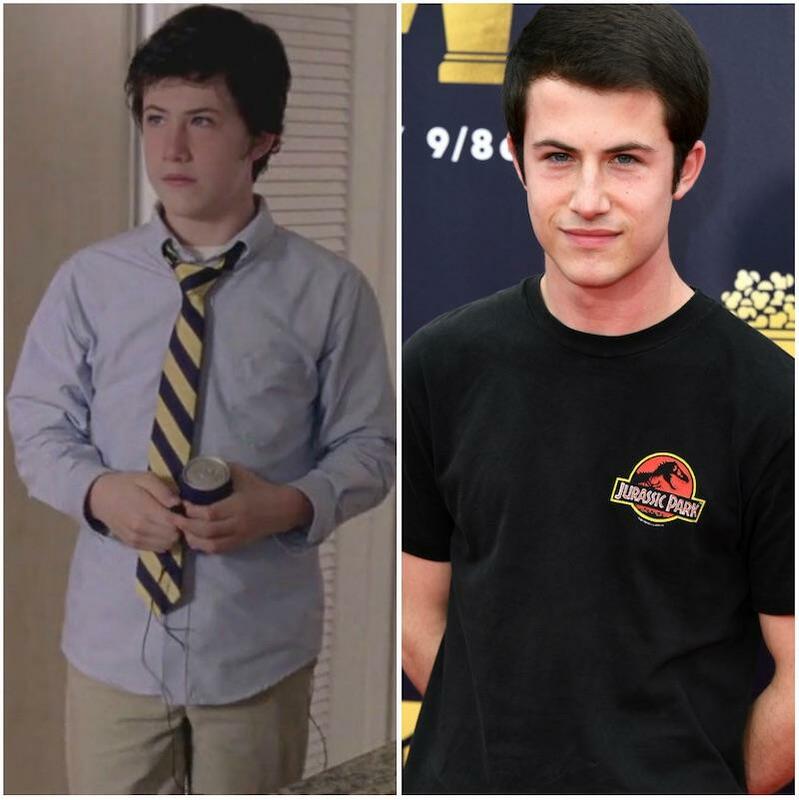 For example, Jack Shephard's son David was portrayed by Dylan Minnette — who you might recognize from the insanely popular 13 Reasons Why. 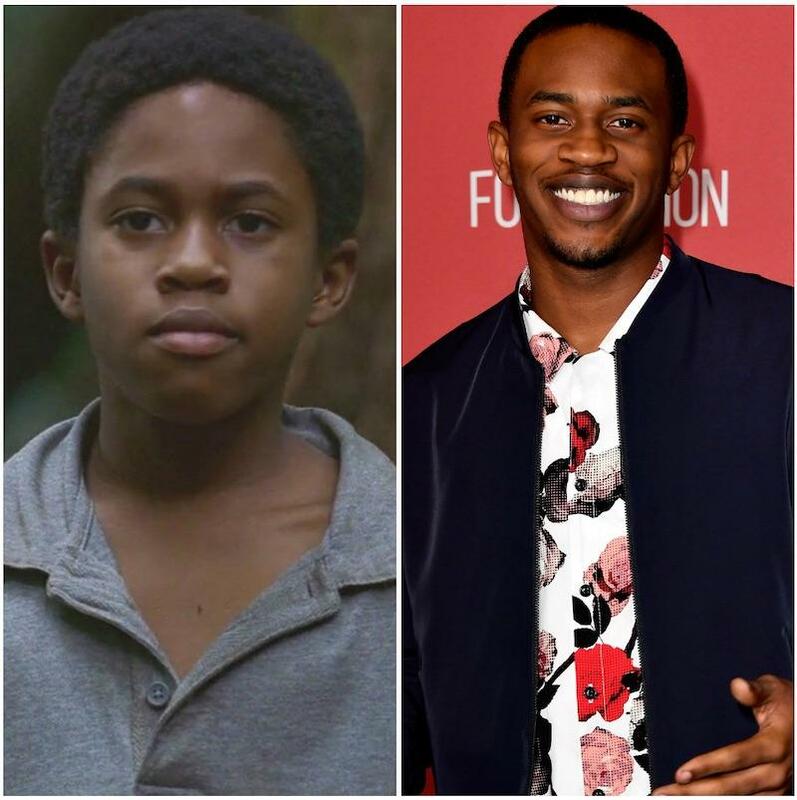 And Malcolm David Kelley (Walt Lloyd), who was just 12 years old when he made his debut on Lost, is still acting nearly one decade after the finale. How time flies! 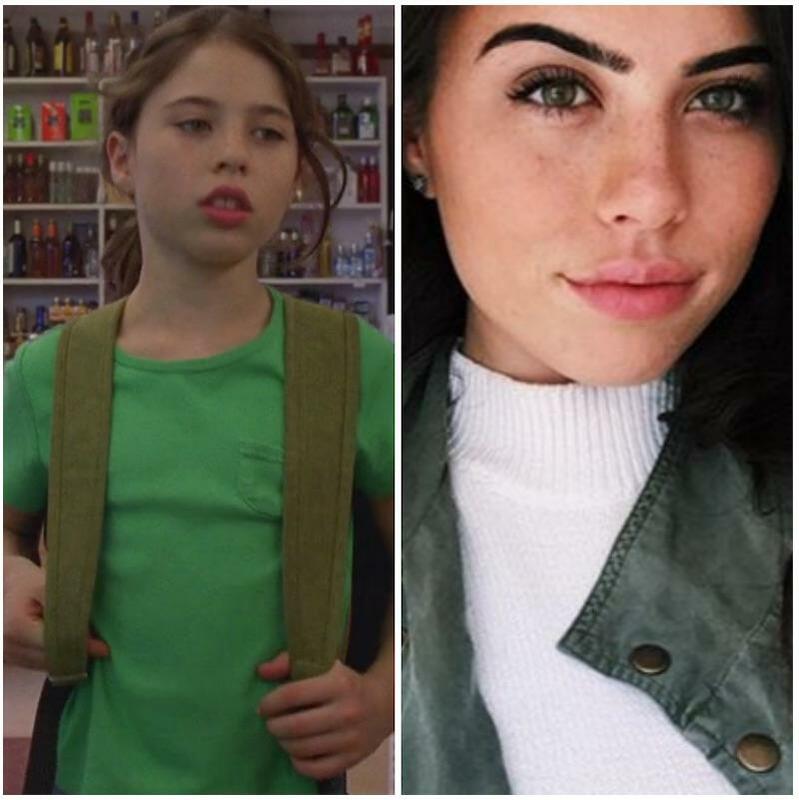 Keep scrolling to see your favorite child actors from Lost then and now! One of the few children who survived the Oceanic 815 crash, Malcolm portrayed the son of fellow survivor Michael Dawson. Fast forward, and the now 26-year-old is still acting, most recently appearing in the movie Glass Jaw. You might recognize Dylan from 13 Reasons Why or that other ABC series, Scandal, but it's easy to forget that the 22-year-old appeared in four episodes of Lost as Jack Shephard's son, David. You can catch him in Season 3 of 13 Reasons Why, set to premiere sometime in 2019. Joining Walt as survivors of the plane crash is Zack, who survived alongside his sister, Emma — before they were both kidnapped by the Others. Portrayed by Mickey Graue, the child actor has been keeping a low profile on social media, last posting in 2015. His bio currently reads, "I need a job -,-." 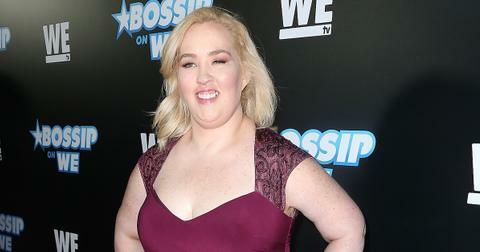 Unlike Mickey, his on-screen sister Kiersten is very active on Instagram. Today, the blonde beauty is a dancer for the San Diego Seals, a national lacrosse team, and she still lives part-time in Hawaii with her fiancé. 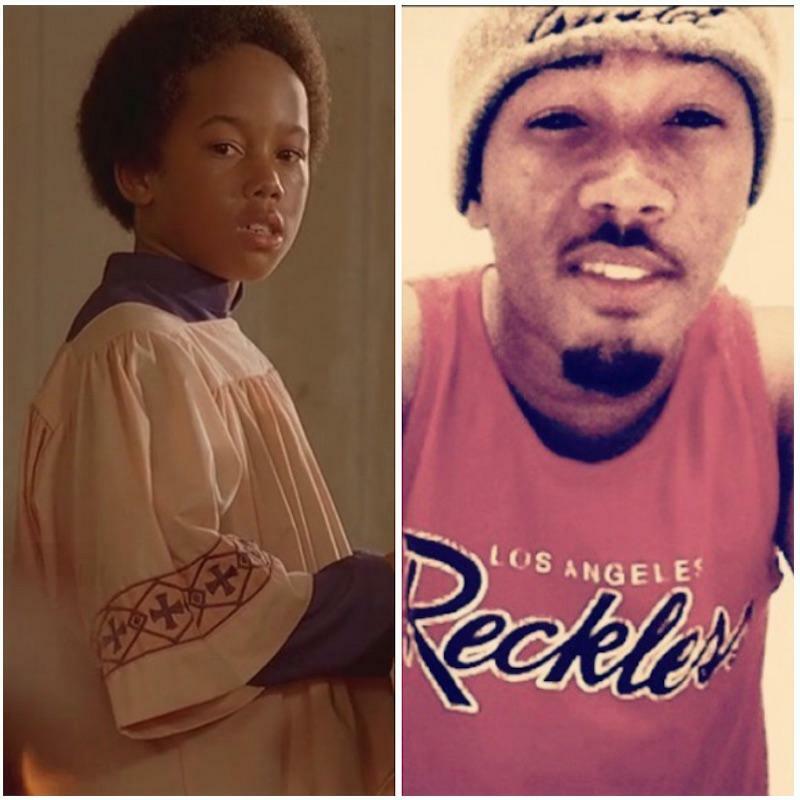 Scooter played Daniel in Season 3, Episode 5, — an altar boy in one of Eko's flashbacks. In the poignant scene, Daniel asks Eko, "Are you a bad man? My mother says you are a bad man." Eko responds, "Only God knows." Scooter's last post on Instagram was from 2013, where he describes himself as a dancer and rapper. 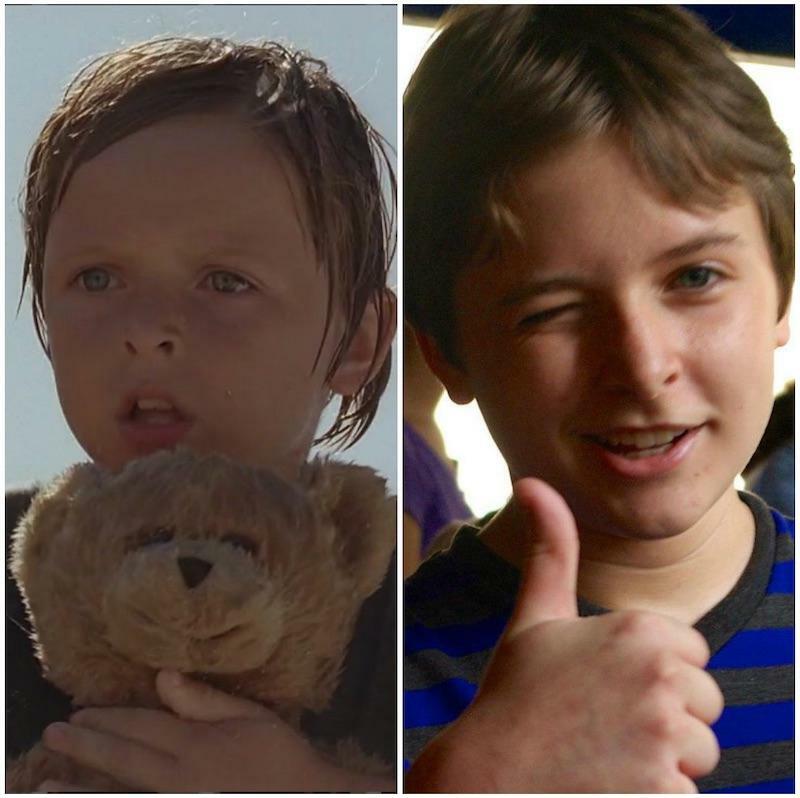 Jeremy played a young Charlie Page (Dominic Monaghan's character) on Lost during Season 2. Since then, Jeremy, 21, has gone on to appear in several TV shows such as Ghost Whisperer, AdventureTime, and Voltron. 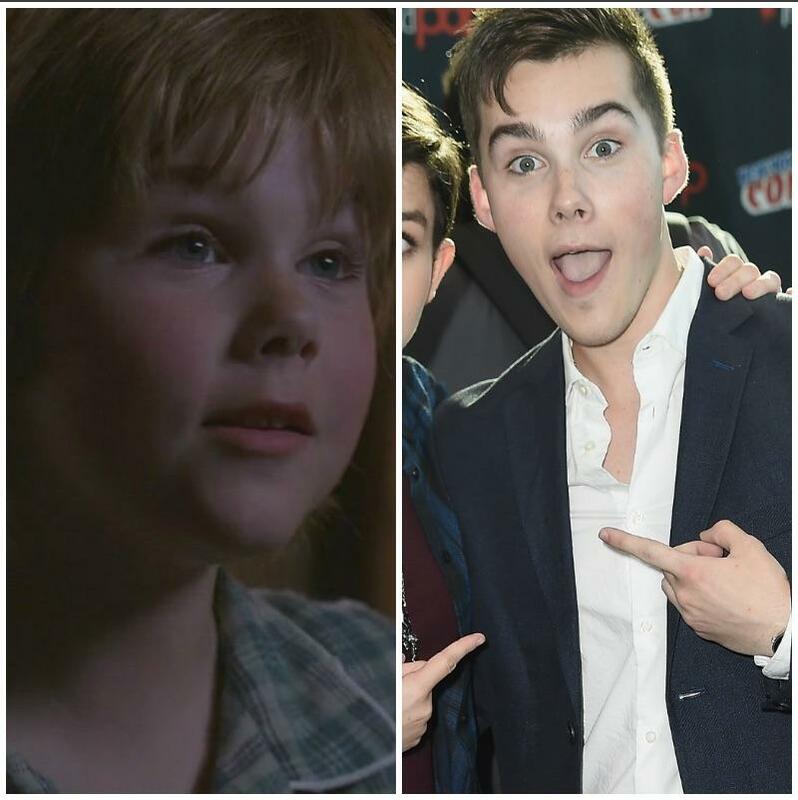 Fun fact: Jeremy's younger brother Zack Shada appeared in the same episode of a Young Liam. 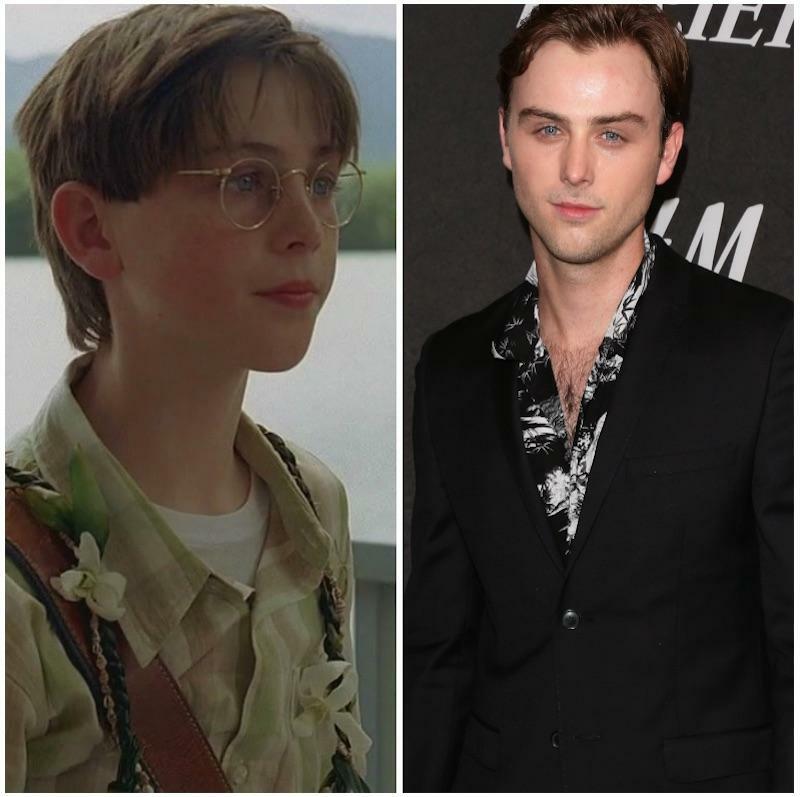 Before playing Glenn Stevens on Law and Order True Crimes: The Menendez Murders, Sterling appeared in Lost as a young Benjamin Linus. 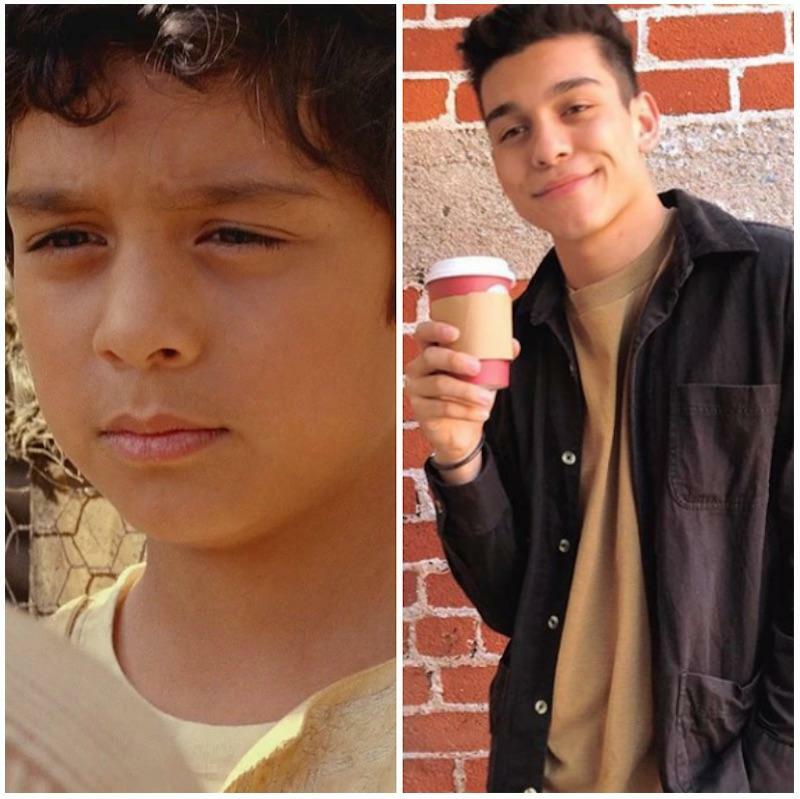 Anthony portrayed a young Sayid on the ABC series — you know the flashback where his older brother couldn't kill a chicken, so Sayid did it for him. Today, you can catch Anthony on the Netflix series, Alexa and Katie, as Nathan, as well as the new ABC show Schooled. 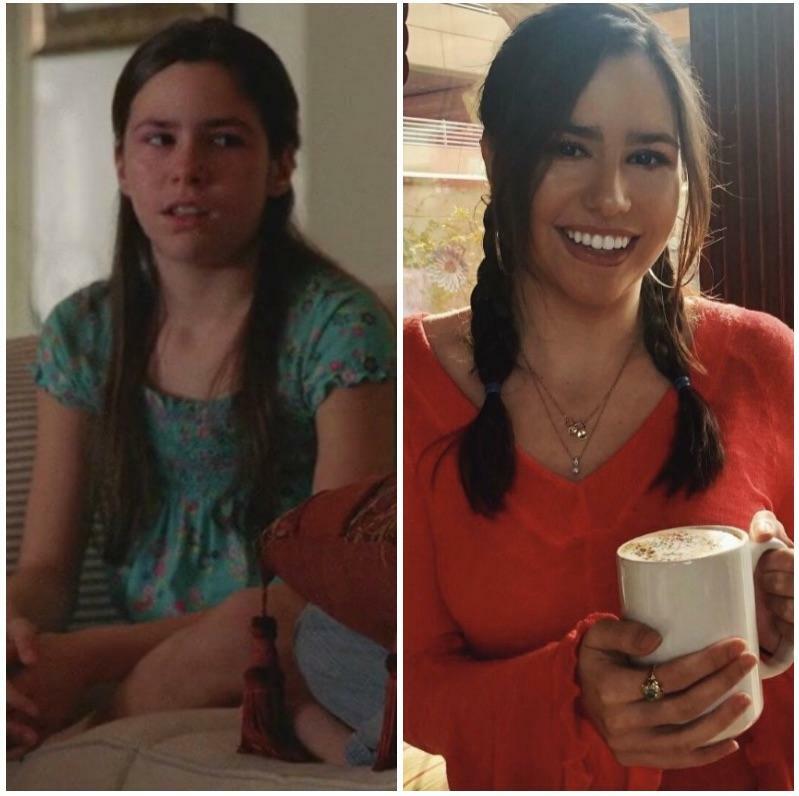 Blink and you might have missed Savannah's role as a young Rachel on Lost during Season 5, but today the brunette beauty is acting in more lead roles. "Feeling like 2019 is going to be a particularly great year," she recently tweeted. "Re-energized and ready to take on amazing new projects, see new people, places, and things!" Young Kate is not so young anymore. Emily is all grown up and still acting — most recently appearing in the short-lived series, Timeless. Luckily, you can follow her on Instagram here. Where is William Blanchette aka Aaron Littleton today? 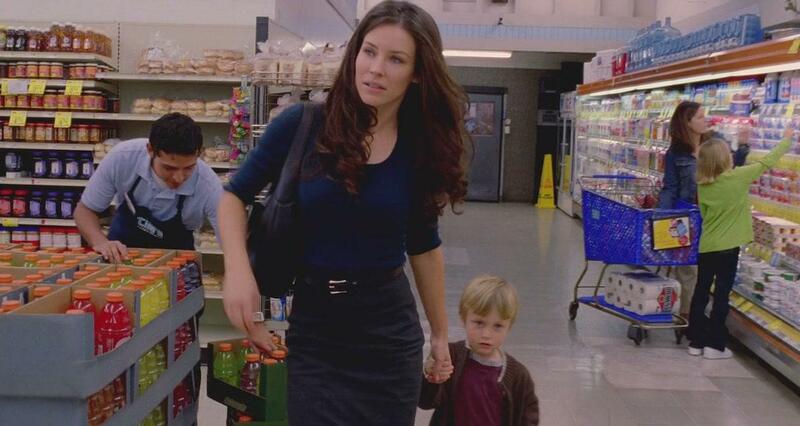 Unfortunately, it seems William did not pursue an acting career following his role as Claire' son (and Kate's foster son) on Lost. Today, he would be 14 years old.